I did this illustration yesterday while I was with my friend @sarau ? 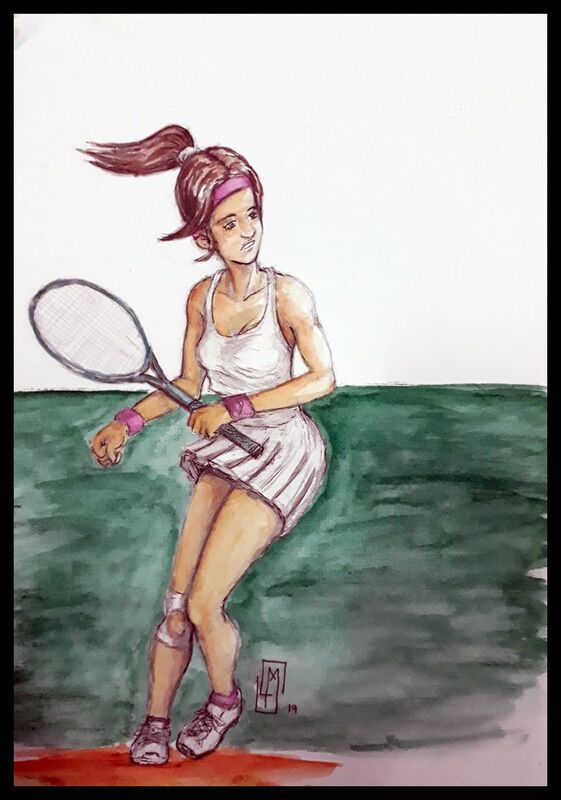 at the Casa de Cultura La Barquereña, this was a challenge to make a drawing without any reference and then to be painted with watercolours….and this was the result ??? which I liked a lot. I gifted the drawing to Sara afterwards ?. Traditional Media on Watercolour Paper A3 size approx. This looks really good! 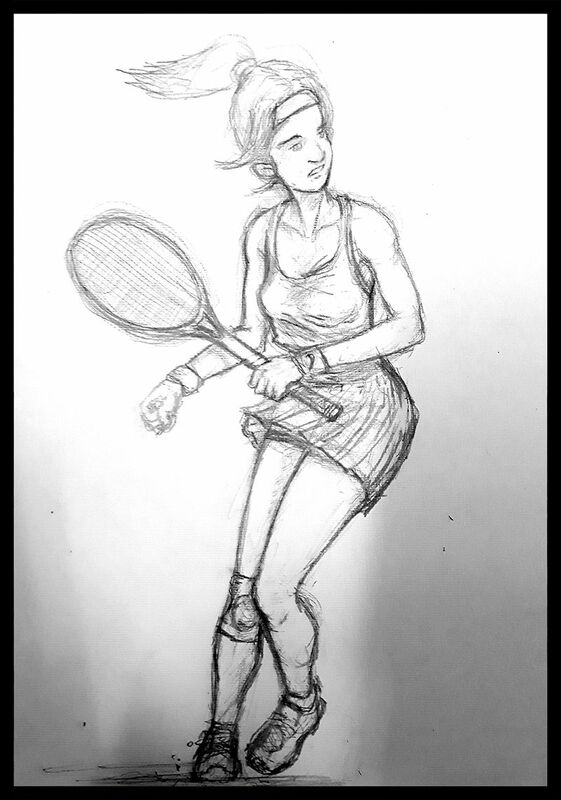 I especially like the hairstyle of this Tennis player!